and producing innovative legal solutions." 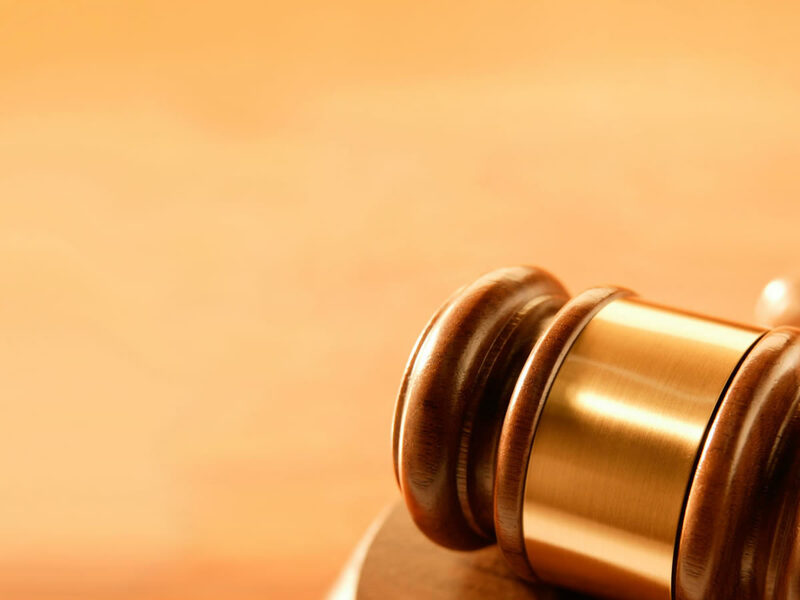 Our team has extensive experience in trials and appeals;business and commercial litigation. Our partners have experience in representing clients in the negotiation and bidding of construction contracts . . .
Our team offers legal consulting on setting up entities, procuring authorizations, permits, and licenses in accordance . . . Drafting various commercial contracts, such as agency and distributorships, leases, partnerships, . . .
Our team offers legal services regarding drafting and reviewing business policies relating to employment, institutional employee regulations . . .
We provide legal services of trademark prosecution and are able to carry out relevant contentious legal work . . .
Property law; Landlords & Tenants; Litigation. *Not fully admitted to the Bar yet.